Sesame Street Live! 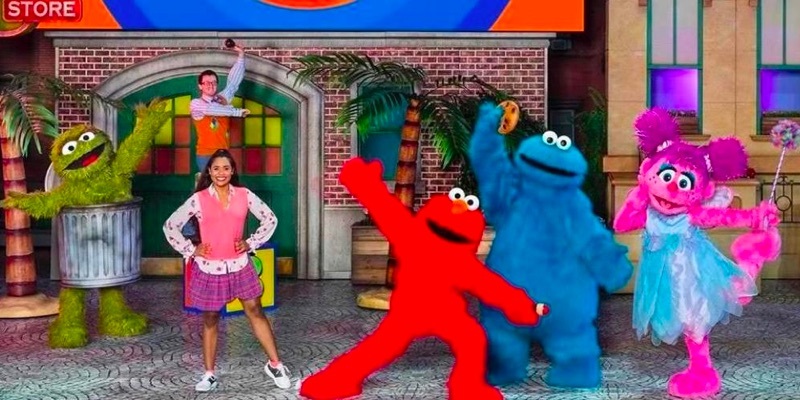 Homepage | Sesame Street LIVE! Sesame Street Live! 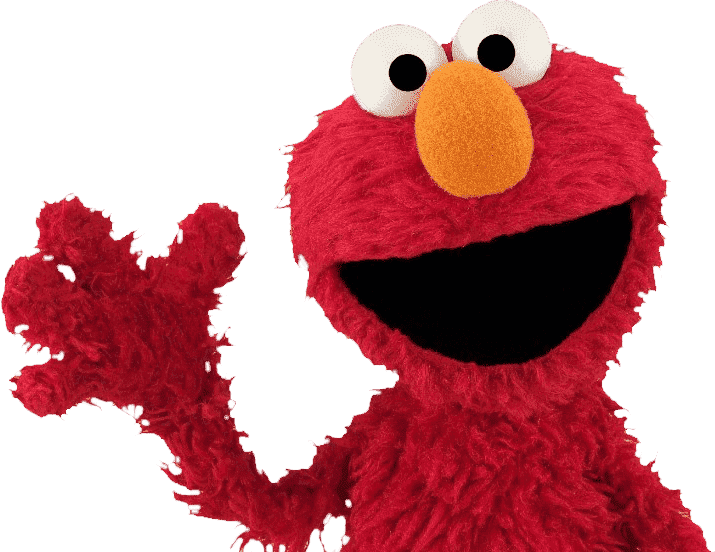 Elmo and friends discover magic in everyday life! 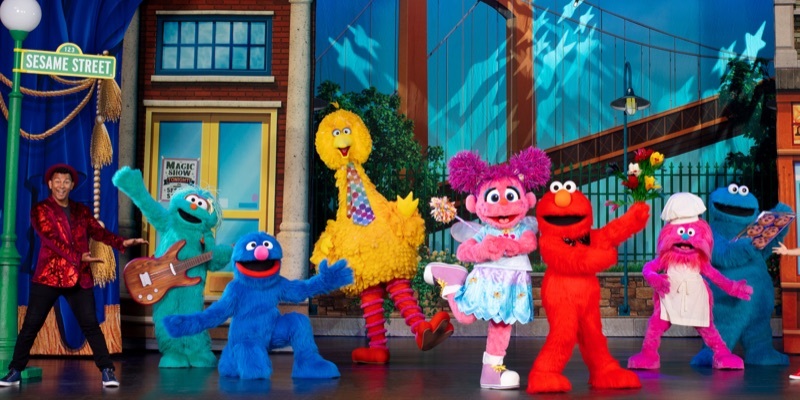 Get ready to party with your favorite Sesame Street friends! 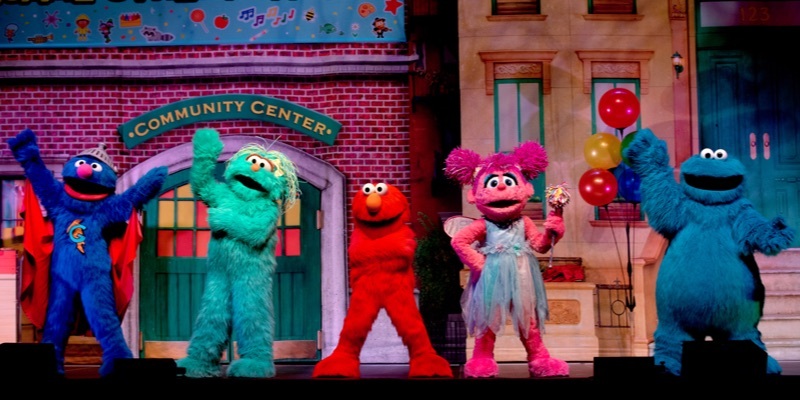 Join your favorite Sesame Street friends at the community celebration! Your friends from Sesame Street are throwing a celebration! Note: C is for Celebration was produced for viewing in intimate theatre settings and has a run time of 45 minutes. Be among the first to receive exclusive presale alerts, special offers and more! Sign up today to become a Preferred Customer.